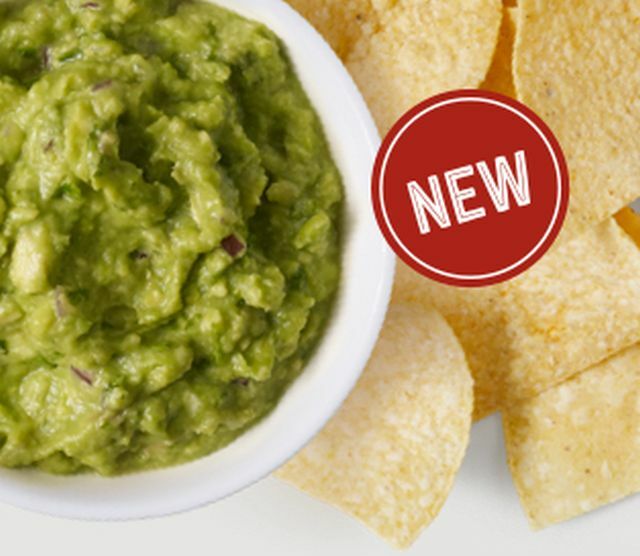 For those longing for more Chipotle guacamole, the chain now offers a new 8-oz large size of guacamole as a side item at participating locations. Chipotle previously only offered a 4-oz size for guacamole. The 8-oz large guacamole can also be purchase with a large order of chips. A large order of guac and chips is listed at $5.85 at my local Chipotle restaurants (compared to $3.55 for the regular guac and chips).